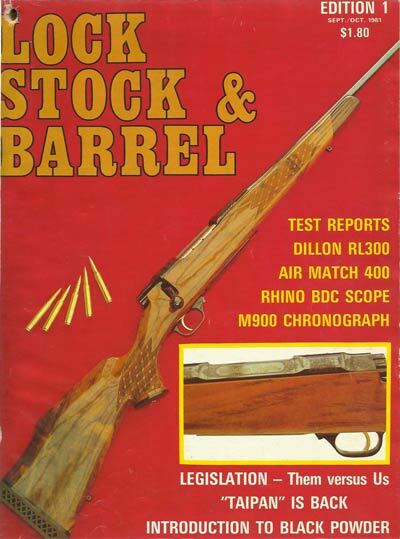 Welcome to the Lock Stock and Barrel Magazine archive being re-published on the Owen Guns website. Our archive contains all 28 editions of the Magazine which was printed from September 1981. Links to all editions will be posted here as they are published.